Video Editorial – Tyra Banks for FAULT Magazine UK! 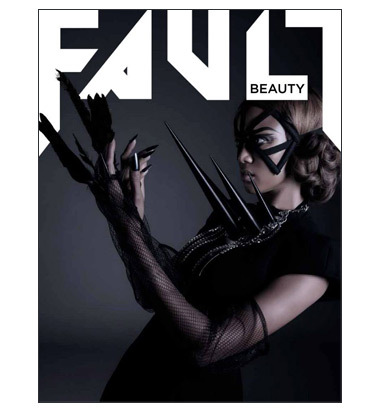 Thank you for all the wonderful emails and feedback regarding the Tyra Banks in FAULT Magazine post! Part of that shoot was also a video editorial that has now gone public for all to see. I wanted to share it on here and am so proud to be part of it. Enjoy!